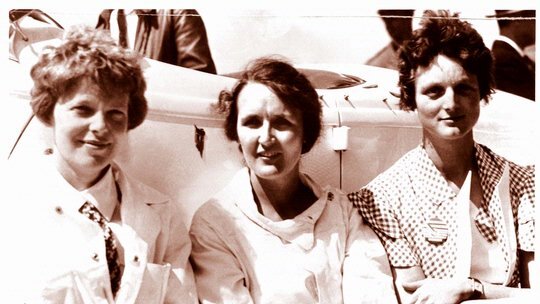 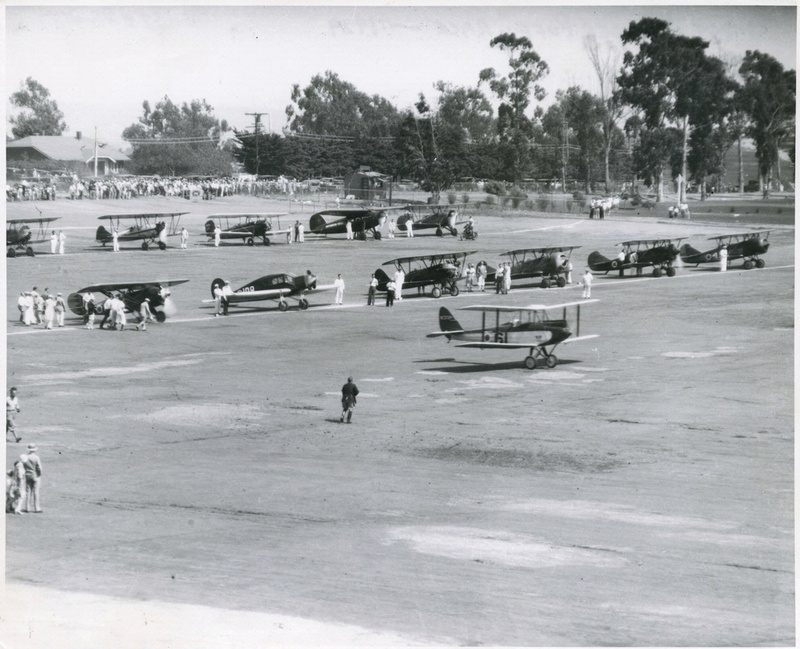 A few months after the 1929 Women's National Air Derby, a group of women pilots met to form an organization for social, recruitment, and business purposes. 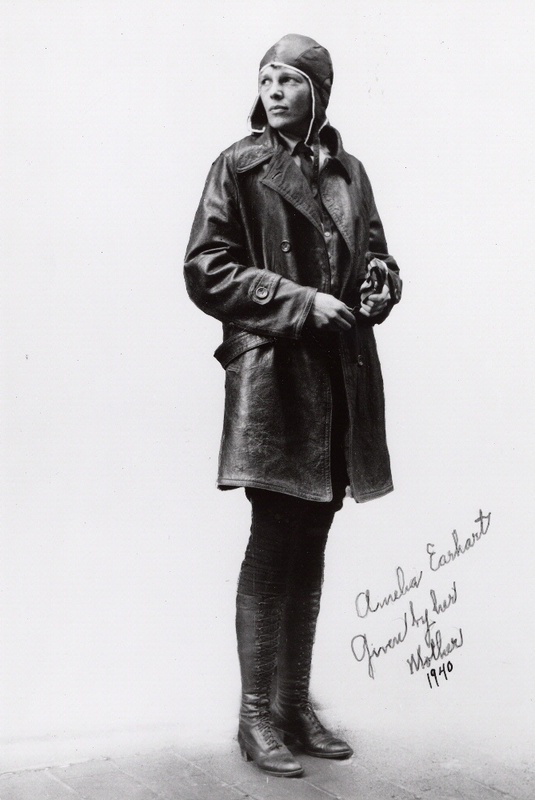 Ninety-nine became charter members, inspiring the organization’s name, and Earhart became their first president. 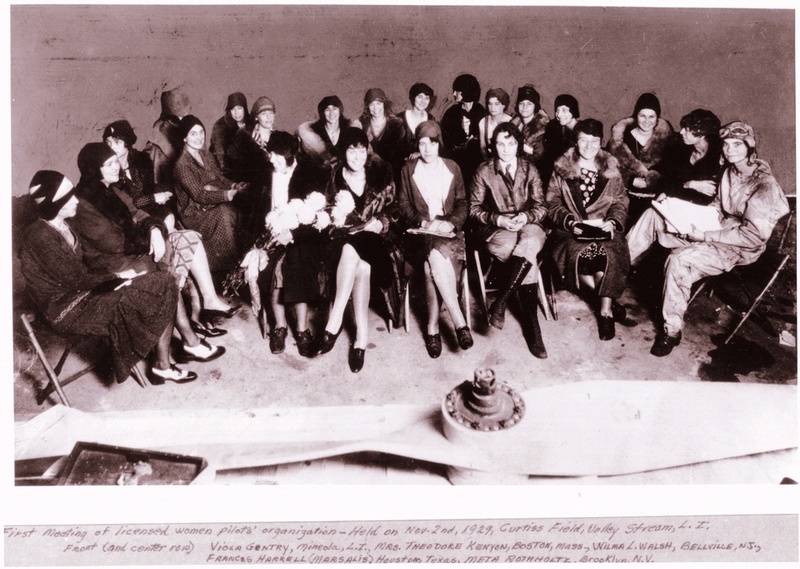 Today the Ninety-Nines International Organization of Women Pilots is headquartered in Oklahoma City.